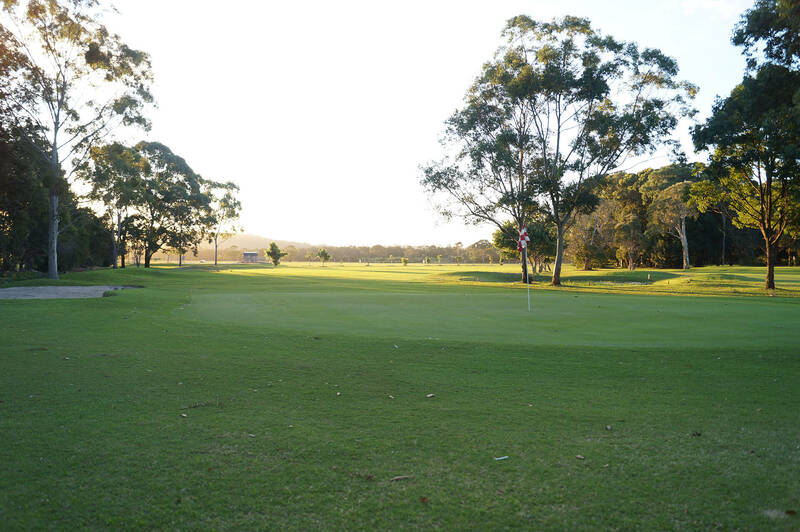 The Course is a Public Golf Course, and as such no bookings are required to play golf (if motorised carts are needed please book). We do not sell alcohol, nor do we allow it on the golf playing area or driving range. 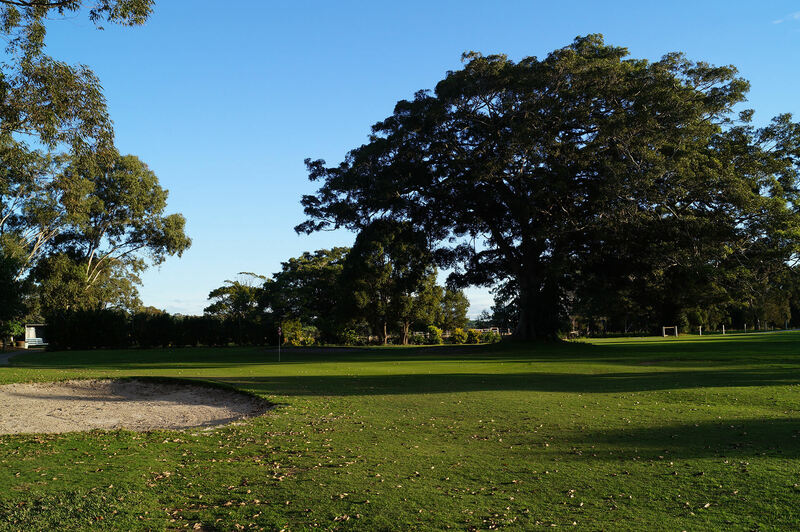 Chinderah Golf driving range is the premier golf practice facility in the Tweed area. 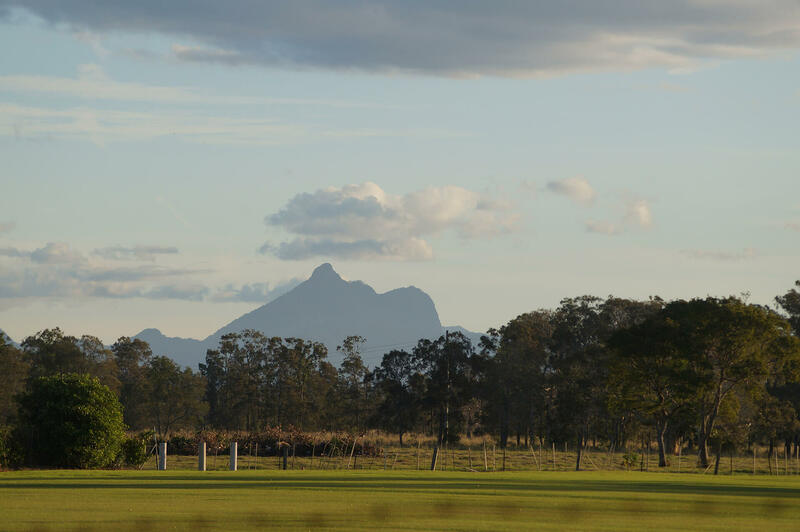 The range has been described by visiting golfers and local touring golfers as “world class”. The range comprises of a 1000 m2 fully turfed hitting area, an undercover area with 7 bays offering protection from the sun and rain. The range is long and wide enough to accommodate the longest hitters. 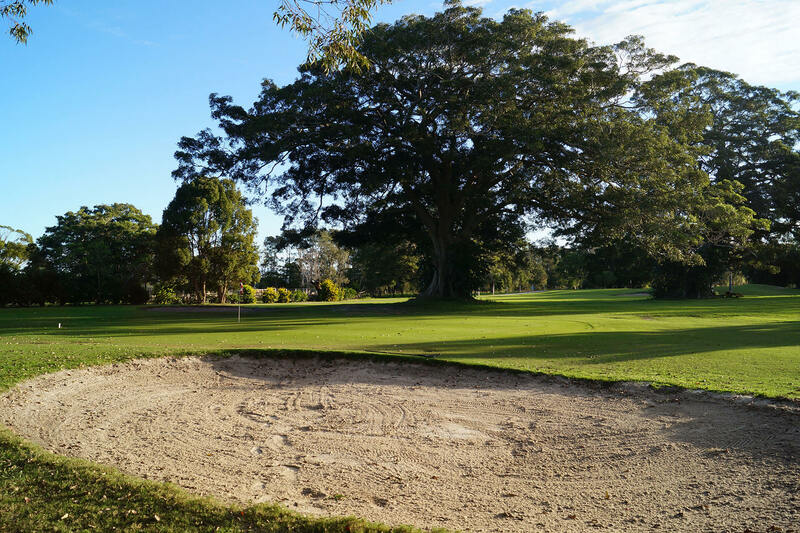 Also featured is a 600m2 putting green with two practice bunkers, and a large chipping area, a new feature is a pitching green with two tiers & two pins to sharpen up your game. A practice putting green has been built adjacent to the first tee. Our range balls are kept in an excellent condition (Sonic brand & labelled with our logo) and are washed daily. A large bucket costs $8.00 for 80 balls and a small bucket is just $4.00 for 35 balls.